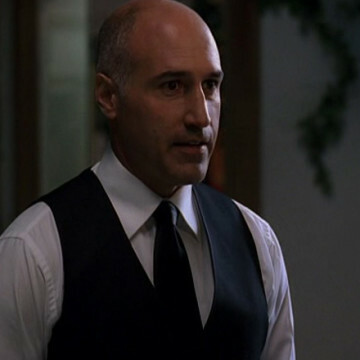 Gregory Vahanian plays the part of a valet manager in episode four of season four. It is the manager’s idea to track down a vehicle’s owner using the saved locations in its GPS setup when one of the restaurant’s valets mistakes Ari’s vehicle for another customer’s. Mr. Vahanian also had a small role in a 2008 episode of The Young and the Restless and played the part of a priest in an episode of 2 Broke Girls.